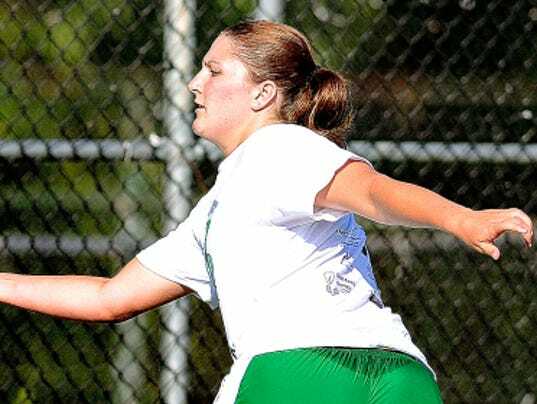 Susquehannock High School graduate Katie Wagner made some York College history this week. The 5-foot, 6-inch junior women’s tennis standout won her 31st career singles victory on Wednesday in the Spartans’ 8-1 triumph at Frostburg State University. Wagner cruised to a 6-2, 6-1 triumph over Kate Paylor in the No. 1 singles match. Wagner now boasts a career record of 31-8, good for a winning percentage of .795, the best mark in school history. Wagner is 10-3 this season in singles. Wagner is also a standout on the Spartans’ women’s basketball team.